I've got an announcement to make: Shalae is no longer a working mother--at least not a full-time, or even part-time working mother! That's right, last week on our drive down to Founder's Circle, she gave me her two weeks' notice! I was caught unaware but not entirely surprised. 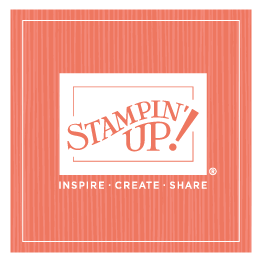 She loves Stampin' Up! and has been involved for years, working as my assistant for many years before pulling back to part-part-time to start her family. After she returned from Georgia, her intent was to start up again. Her children were no longer babies, the youngest was almost two. I watched her struggle to keep up a fairly regular part-time schedule while Jon was in Georgia finishing graduate school . . . many of you know how hard it is to balance family and work. We all expected that when Jon came back, it would get a little easier. Surprisingly, it wasn't. The boys were out of school for the summer, her babysitter quit, the kids struggled with health issues. . . if it wasn't one thing it was another. But we all thought things would settle down when school started, and they could establish a little routine.